Is this the structure of New York City? Is this the structure of New York City? | Flickr – Photo Sharing!. 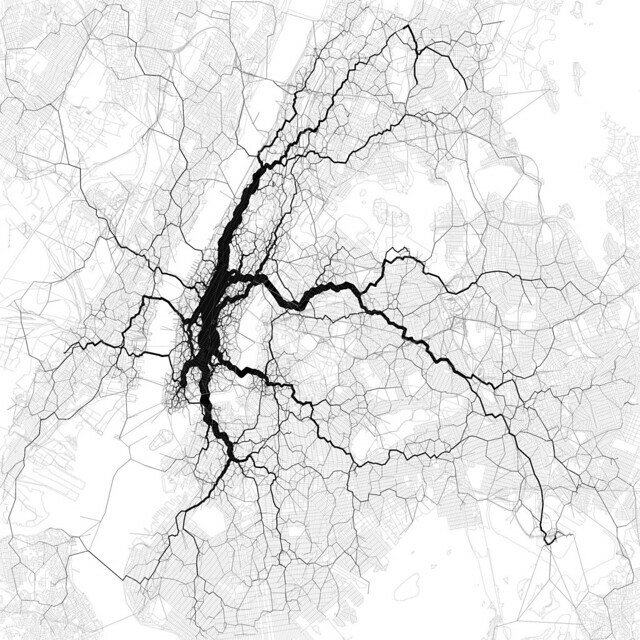 A beautiful series of maps visualizing geo-data.